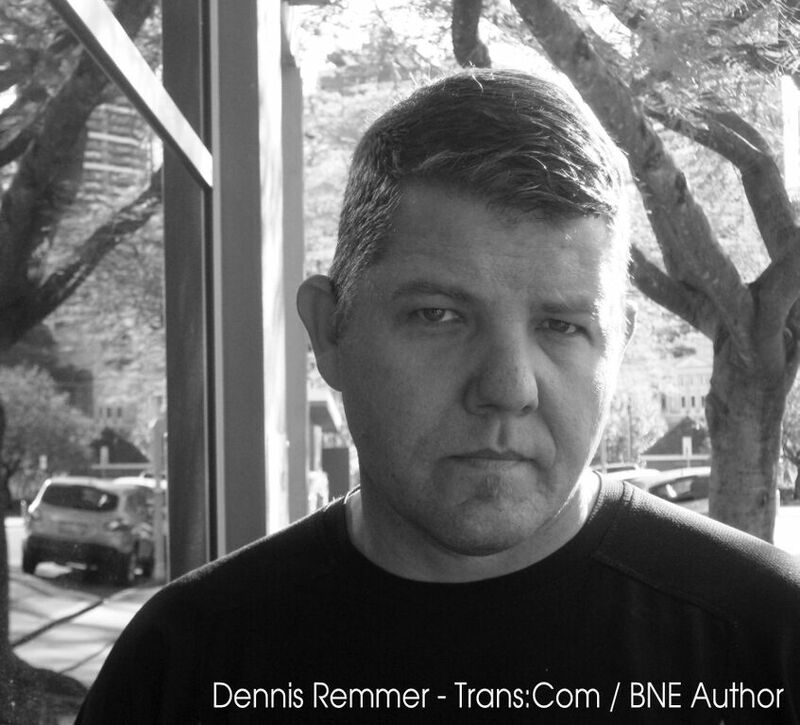 Dennis Remmer and Trans:Com are based in Brisbane. The artists involved all originated from Brisbane. 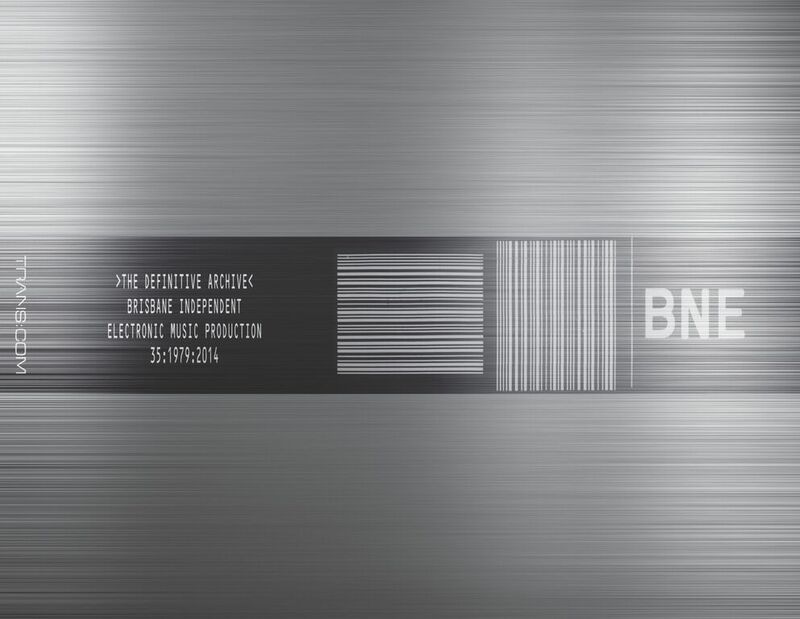 BNE was produced locally and has been distributed nationally. Combined, the book and music archive provides electronic music lovers with a complete exploration of Brisbane-based independent electronic music performance and production. The BNE book includes comprehensive band histories, photos, cover art, event flyers, and scene insights. It is the most definitive archive of a city’s independent electronic music scene ever produced anywhere in the world. All profits from the package release are being donated to the Brisbane Lord Mayor’s Charitable Trust, which aims to improve the wellbeing of the most marginalised, vulnerable members of the Brisbane community. Dennis Remmer, co-owner of Brisbane record label Transmission Communications (aka Trans:Com), spent two years researching Brisbane’s independent electronic music scene, from its beginnings circa 1979 to the present day. The first edition of BNE covers the period 1979-2014. The eBook will be updated every few years as a living guide to Brisbane independent electronic music. The Trans:Com record label has been operating since 1994. Dennis Remmer and Trans:Com are based in Brisbane. The artists involved all originated from Brisbane. BNE was produced locally and has been distributed nationally. BNE was written for the love of independently produced electronic music created in our city of Brisbane, with all the challenges and innovation that’s part of that story. Trans:Com turned 20 last year, and this was a great way for us to celebrate the fact – and put a flag in the ground for all those we had the pleasure of working with and be inspired by. Trans:Com is not a major, it is not a large company, it’s a business run by individuals with a passion for electronic music. The label was formed in 1994 to activate and support a completely new (at the time) sector of music production and performance in a city previously known only for its quirky guitar-pop, grunge, and rock output.